Among the most popular, widely known tyre makers, we are thrilled to offer Michelin variety here at Tyre Centre. Readily available in a range of styles, our Michelin tyres are ideal for a host of requirements– from increasing the driving efficiency of your vehicle to offering an inexpensive, economical tyre service that won’t jeopardize on safety or design. The specialists at Tyre Centre can assist you choose the most suitable Michelin tyre for your specifications and will then fit them for you making sure long-lasting, trusted use and superior levels of performance. In addition, our position at the leading edge of the tyre distribution market means we have the ability to provide competitively low costs on all our branded tyres. At tyrecentre.ie we get rid of the confusion from purchasing new cars and truck tyres online. 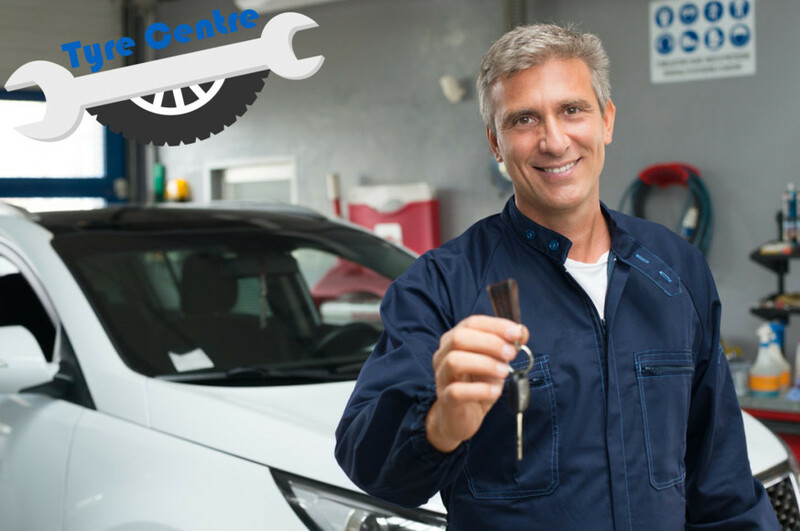 In the past, purchasing cars and truck tyres in the Ireland could be an aggravating experience. Since 2009, we have actually been making it as simple as possible, whilst likewise offering an excellent choice along with wonderful cost savings. Check out our tyre costs today. The tyre you require depends significantly on the kind of car you drive and the type of driving you do. If you drive brief distances around town on the school run or to the regional shops then economy and safety will be a main concern when choosing a tyre. If you do a lot of motorway driving then low noise, comfort and fuel conserving may be consider assisting you find the ideal tyre. Motorists with high-end cars and trucks and sports cars will be interested in high performance tyres, which use accuracy handling, excellent traction and manoeuvrability at speed. At Tyre Centre we can encourage you on the best vehicle tyre for your driving requirements, and at a low tyre price that will not break your budget plan. Our tyre prices are the very best in business– and the Tyre Centre Price Guarantee implies we won’t be beaten on price, guaranteed. If you can discover the very same tyre in stock in your area at a lower price, then we promise to beat that competitor’s quotation. Claims stand against written quotations from any similar seller leaving out trade, internet or wholesale operations or products currently on promotion and should relate to the same item, part and maker (including assurances). Tyres are one of the most important elements of a car. The tyre tread area reaching the road is relatively small– only about the size of the palm of your hand – so if your tyres are worn or harmed it can seriously impact your automobile’s security and handling. Not only that, if your tyres don’t meet legal requirements, you might face a fine of 2,500 euro per tyre and 3 penalty points on your licence. That’s why it’s important to inspect tyre tread depth, basic tyre condition and tyre pressure to ensure your tyres are safe for the roadways. Tread depth must be above the legal minimum of 1.6 mm throughout a continuous strip in the centre three quarters of the tread and around the entire tyre circumference. At Tyre Centre, we support the 3mm project which advises motorists replace their tyres when the tread reaches 3mm for utmost security when driving specifically in the damp at high speeds. Tyres need to be properly inflated according to the lorry producer’s suggestions in the car handbook. Over-inflated tyres cause excess wear, shortening tyre life and can lead to an uneasy flight; under-inflated tyres lead to increased fuel usage and faster wear of the tread shoulders plus increased possibility of impact damage. You ought to likewise check the basic condition of your tyre for any indication of bumps, bulges or cuts which might trigger a blow out when driving. Tyre Centre suggests that vehicle drivers examine tyre tread depth, condition and pressure on a regular monthly basis and before any long journeys– and if in doubt, come into your regional Tyre Centre branch for a complimentary tyre security evaluation. To find out more, visit our tyre information pages. Michelin (/ˈmɪʃəlɪn, -æ̃/; French: [miʃlɛ̃]; full name: SCA Compagnie Générale des Établissements Michelin) is a French tyre manufacturer based in Clermont-Ferrand in the Auvergne région of France. It is the second largest tyre manufacturer in the world after Bridgestone and larger than both Goodyear and Continental. In addition to the Michelin brand, it also owns the BFGoodrich, Kleber, Tigar, Riken, Kormoran and Uniroyal (in North America) tyre brands. Michelin is also notable for its Red and Green travel guides, its roadmaps, the Michelin stars that the Red Guide awards to restaurants for their cooking, and for its company mascot Bibendum, colloquially known as the Michelin Man.